And selecting the perfect design is not always easy – I have done some research for you and picked the 10 designs I really liked – None of them look too difficult to create – the simplest way is the copy the design on a piece of paper first and then use a marker to draw it on your pumpkin. Remember – it doesn’t have to be perfect – carved pumpkins are supposed to be funny! This one should be no problem for anyone to copy and make – I love the traditional pumpkins and if you don – go and get it done! Easy and cute kitty face – definitely easy to carve and delight for kids! Kids love this one – and it is very easy to make. Remember to draw it on a large piece of paper and then copy it with marker on your pumpkin. Or – if you are the creative type, draw it on your pumpkin directly! 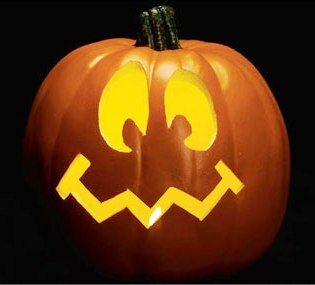 This design doesn’t look too difficult to execute and I believe it would get trick or treaters attention! You just gotta love this one! And I think your Halloween visitors would as well! This one may look a little more difficult, but with the right tools and a little patience I think it would be relatively easy to make. If you try it, please send me a picture! If you are going to go for ghosts, you might as well make it a cute one! Definitely one of my favorite and at the top of my list for this year – adding a little cuteness to the scary day! 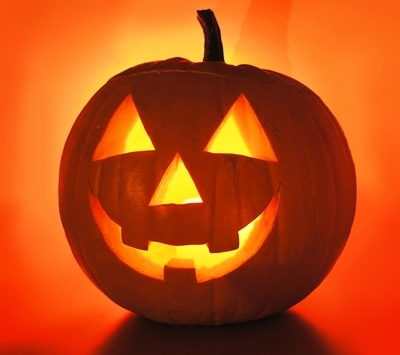 How about a real scary face – make sure you pick a tall pumpkin for this one! Definitely a unique one and only a little bit scary! Why not wish everyone Happy Halloween? This is puts a smile on your face, doesn’t it? Looks like you need a good sharp knife to make this pumpkin – and of course – some patience. But this really is a great design that will get lots of attention! What an awesome design – this one is another one I really love to try this year – don’t you? Just having a sharp knife, patience and being careful with the thinner lines is all that this one will need! Love this one – it’s definitely on my “try it” list for this year! This one should not be difficult to make at all – have lots of fun this Halloween! 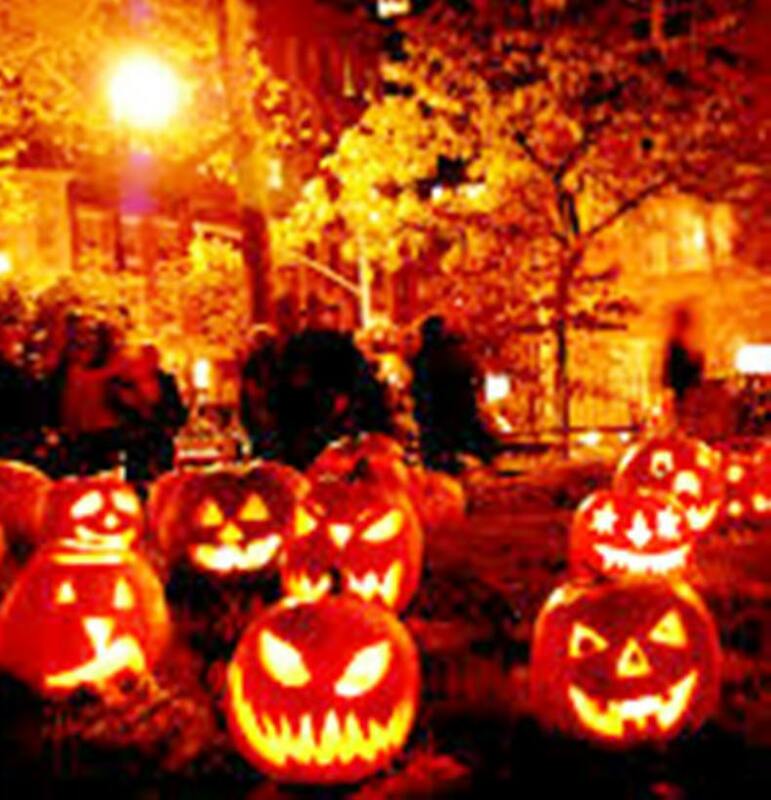 Hope you have a wonderful Halloween and please send me your comments and suggestions anytime! If possible, I would love to get photos of your creations – your input is always welcomed and very much appreciated! Thanks so much for your message Rachel! I am always very happy when someone finds what I do useful – and if you can, send picutres and feel free to write about your experience – I welcome input anytime!